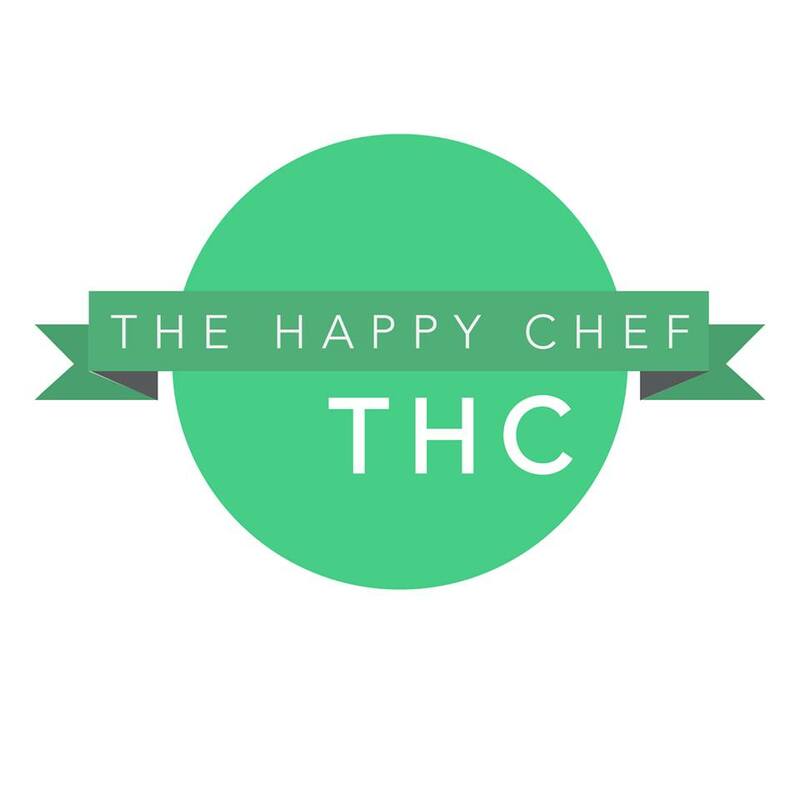 TheHappyChefTHC: Have You Seen The Vapor Cup? Have You Seen The Vapor Cup? Other than medibles, the oh so popular vaporizers are making it easier for those to consume without drawing attention. Now, there are some vapors that do draw a lot of eyes by either the huge cloud one exhales from it or there may be a tiny hint of that distinct wonderful odor of Marijuana. 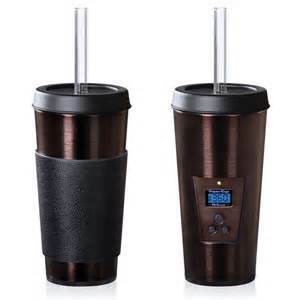 There are vaporizers for BHO, CO2, Flower Vapors, and even certain ones may do a combo. It is all a personal preference and of course it varies in each individual. I am more of a flower girl and it was difficult to find a flower vapor that wasn't so obvious until I discovered this little gem, the Vapor Cup. Oh my do I love it! The stainless steel coffee cup design blends with life to ensure your privacy. It is amazingly easy to clean, has a digital display that gives you exact temperature control that is adjustable by a single degree, and will reach a temp of 360 degrees in about a minute. It has indeed became my favorite little travel buddy! 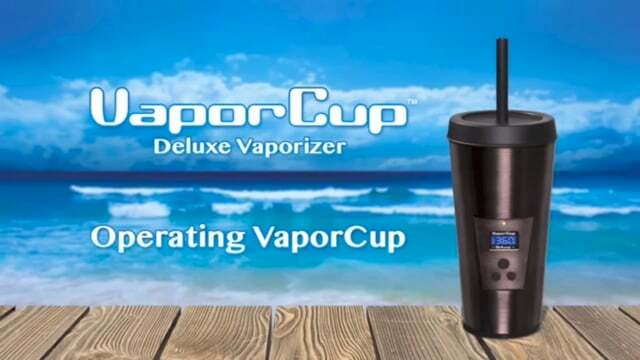 be sure to check out the Vapor Cup. DON'T FORGET TO "LIKE", "SHARE", AND "COMMENT". Visit Happy's profile on Pinterest. 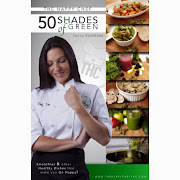 Tour The Happy Chefs Website for Extraction Methods, Recipes, and Canna News! Click the Image to Purchase VaporCup - PROMO CODE : (happychef) for discount! 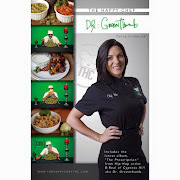 The Happy Chef is the Head Canna Chef at NevadaPure Dispensary! Click image to tour NevadaPure.